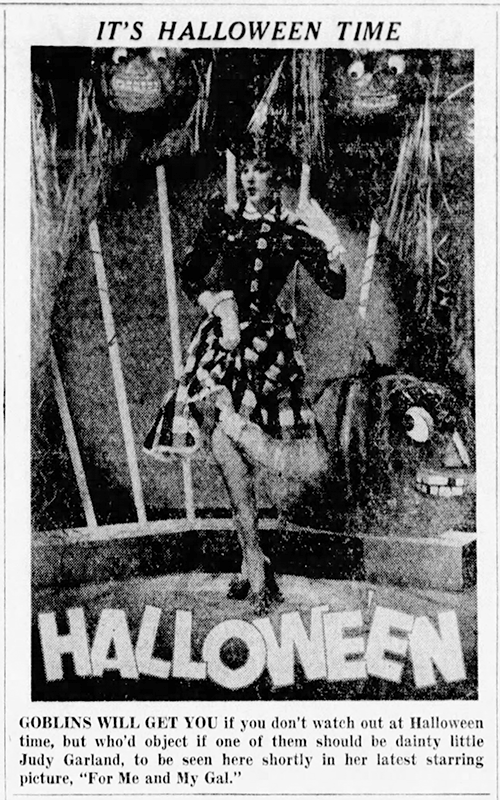 October 31, 1935: Judy’s first “publicity party” for MGM, a Halloween party which is where she first met Jackie Cooper. 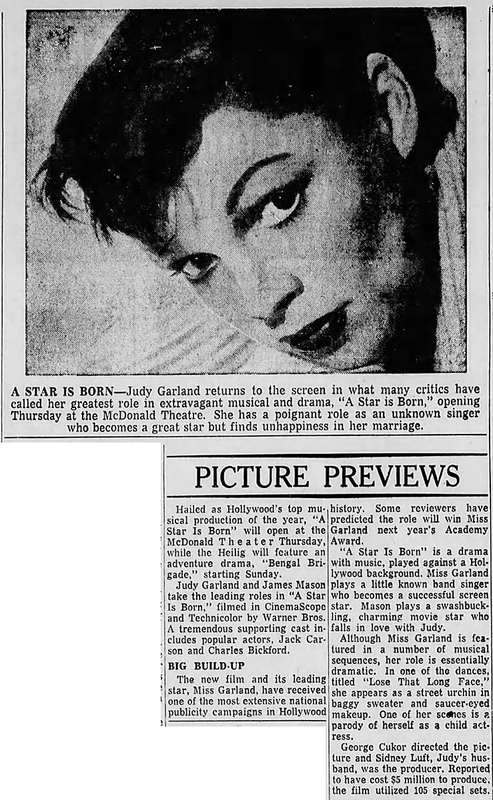 The clippings above represent the resulting press for Judy from this party. No photos have surfaced. 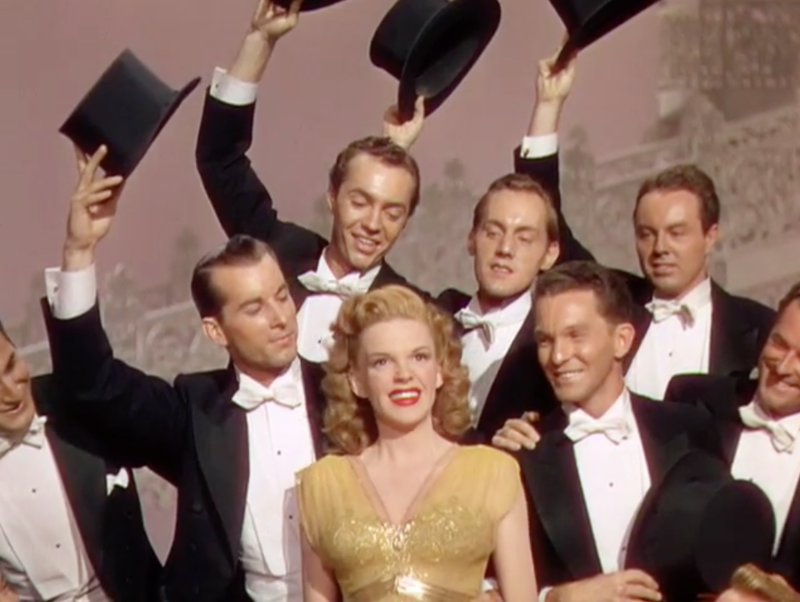 It’s safe to assume that Judy sang but it’s unknown what songs were chosen for her. 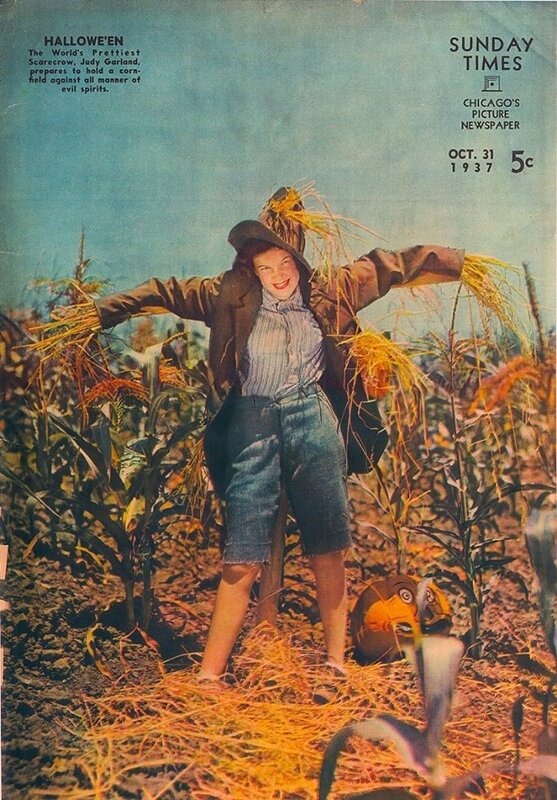 October 31, 1937: Judy appeared on the cover of this newsprint magazine, the “Sunday Times”, as a cute scarecrow. 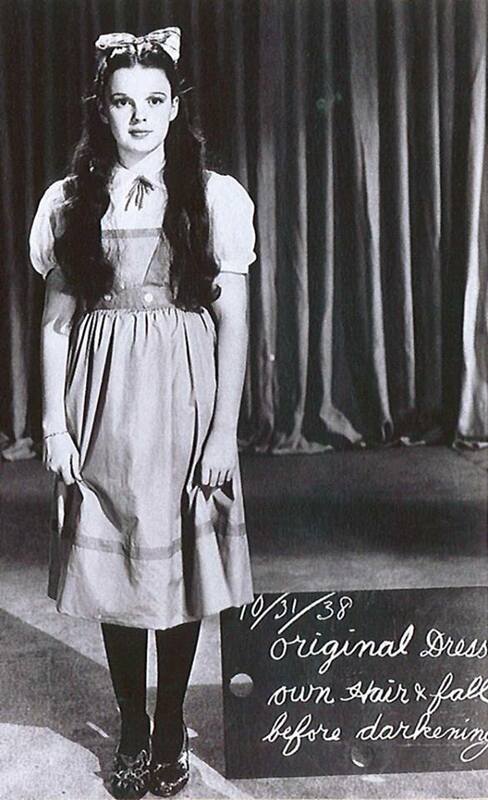 Lucky for us, someone else got that role in The Wizard of Oz a year later and she was able to play “Dorothy.” Whew! 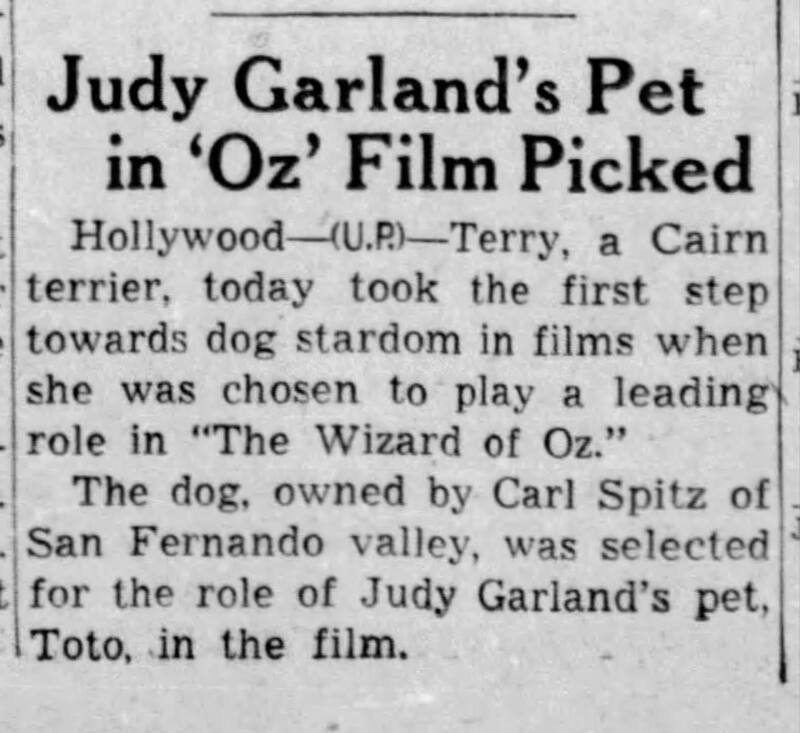 October 31, 1938: The casting of “Toto” in The Wizard of Oz makes the news. 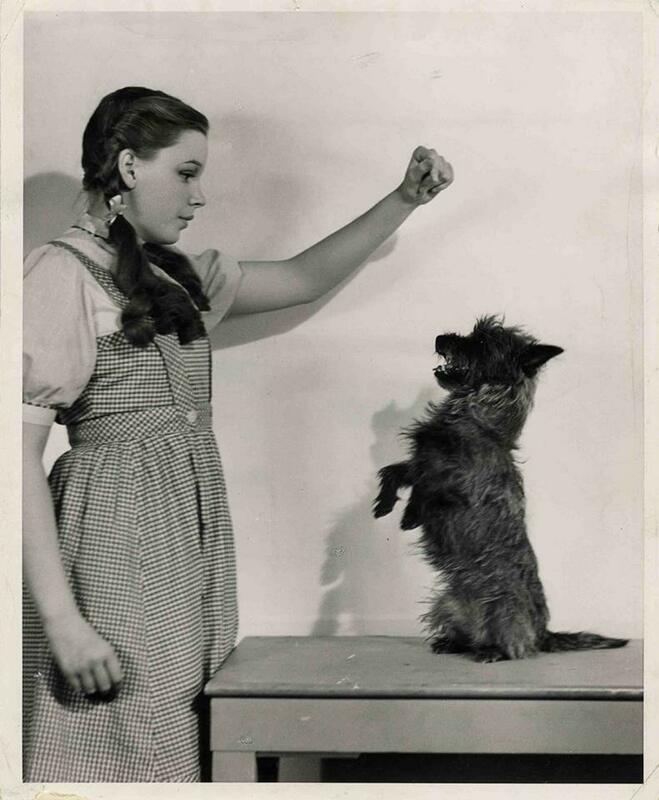 October 31, 1938: More costumes and hair tests for Judy for The Wizard of Oz under the temporary direction of George Cukor. 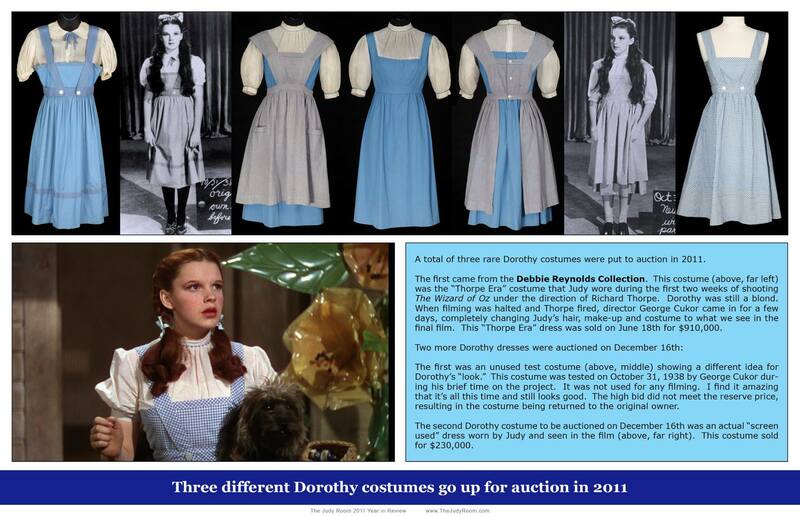 She was finally beginning to look closer to how she would look in the final film. 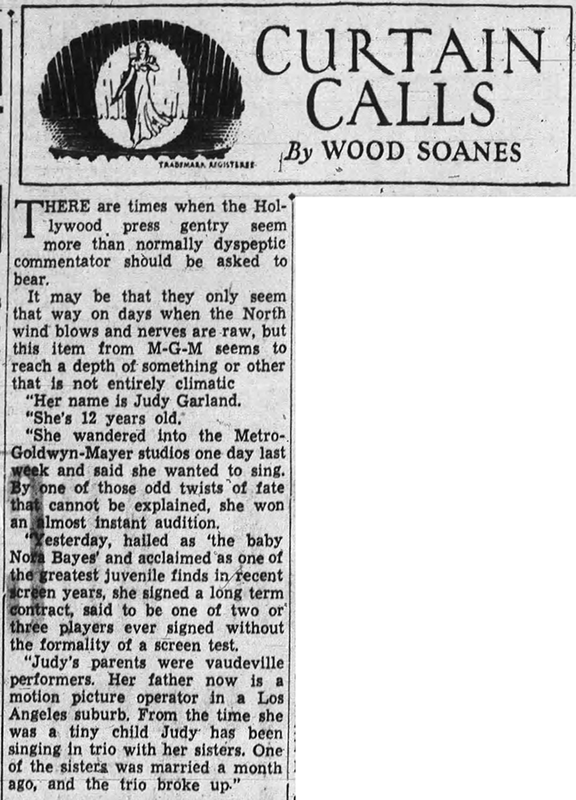 October 31, 1939: Judy’s weekly appearance on “The Pepsodent Show Starring Bob Hope” broadcast out of Hollywood on NBC-Radio. 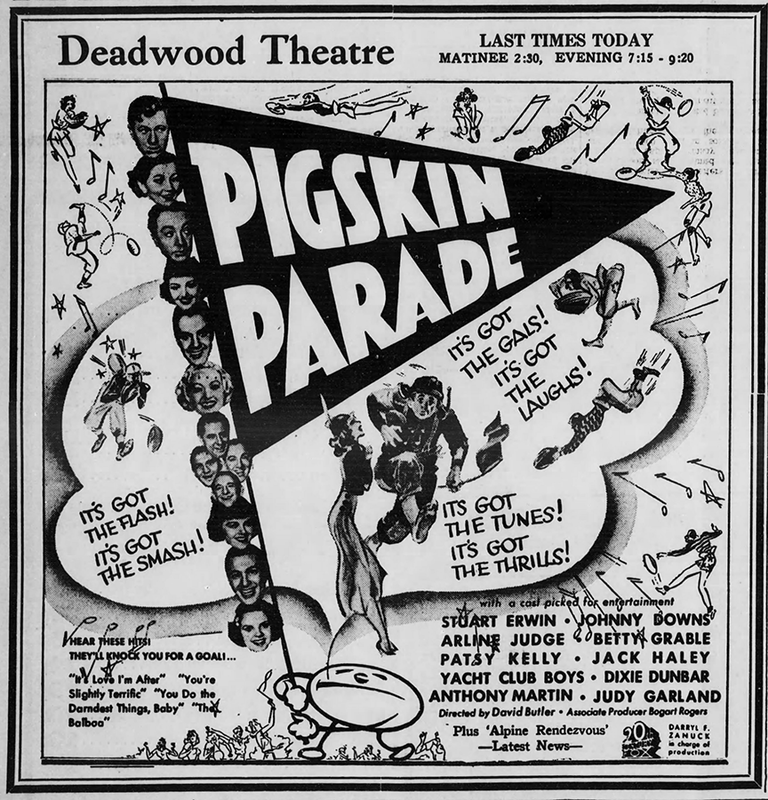 No recordings of this show exist and it’s unknown what Judy sang. Photo: Judy with Bob Hope and Jerry Colonna during the taping of one of Judy’s weekly appearances on the show during this time. 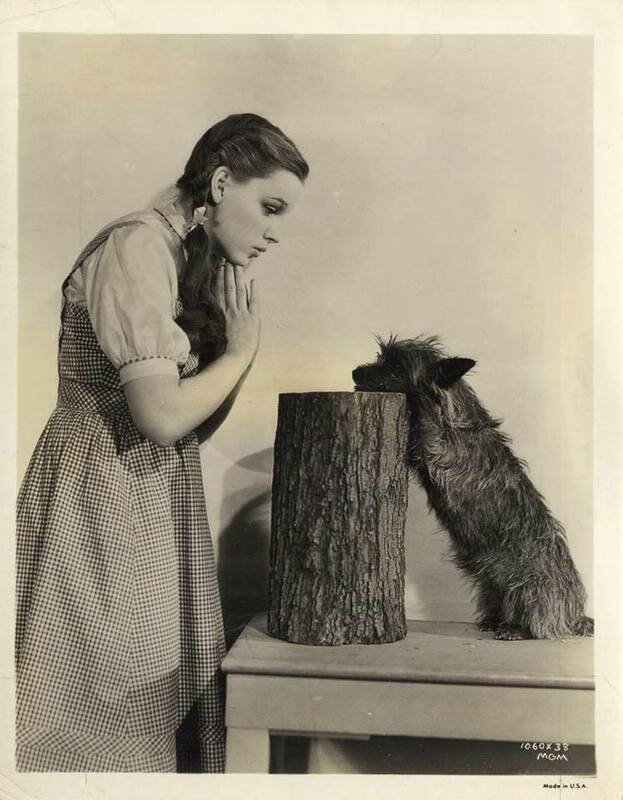 October 31, 1940: Famed MGM photographer Eric Carpenter took these lovely photos of Judy. 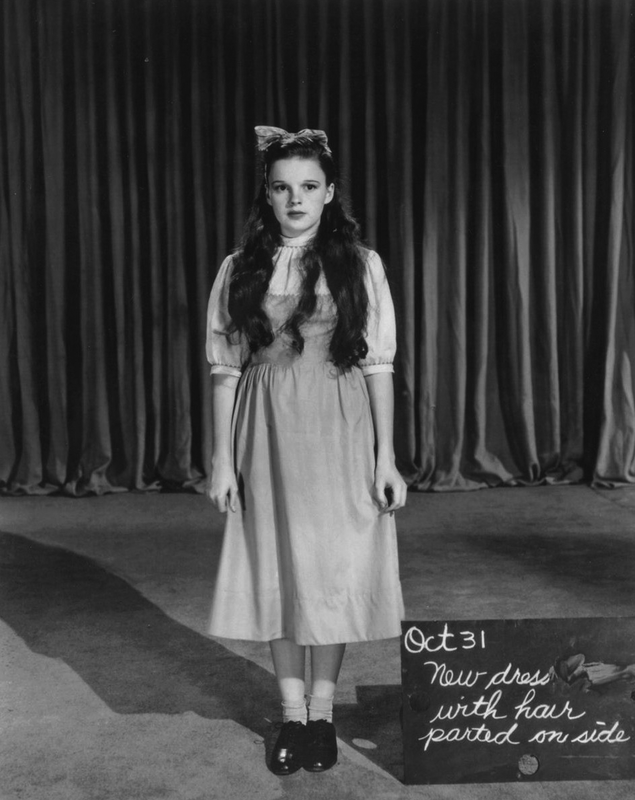 Below is a photo of Judy taken at a Halloween party circa October 31, 1940. I don’t have any other information about it so if anyone does please share! 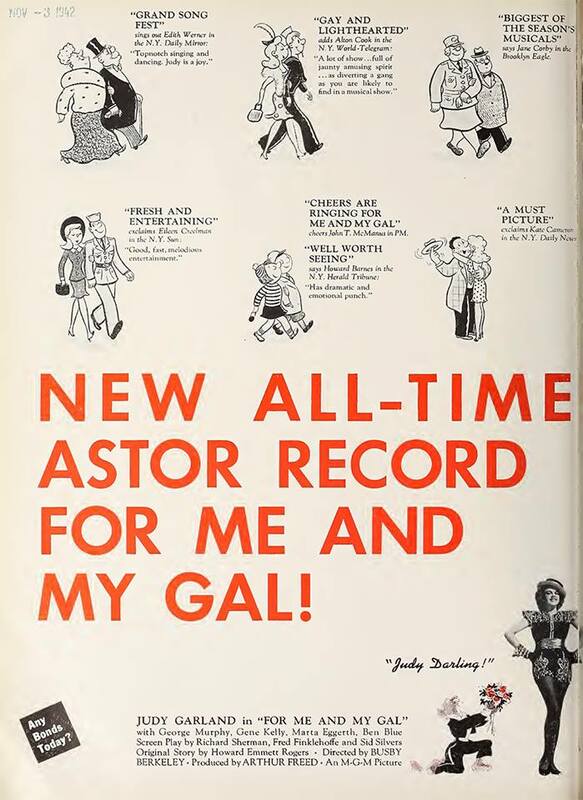 October 31, 1942: For Me And My Gal is still doing boffo business at The Astor. This full-page ad appeared in the industry trades on October 31st although it’s stamped for November, meaning this copy was received in someone’s office on that date. 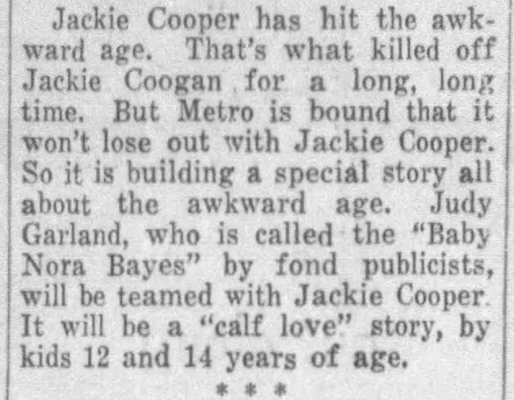 October 31, 1942: Judy and David Rose at the Westside Tennis Club “Dugout Party” with Lee and Helen Bowman. 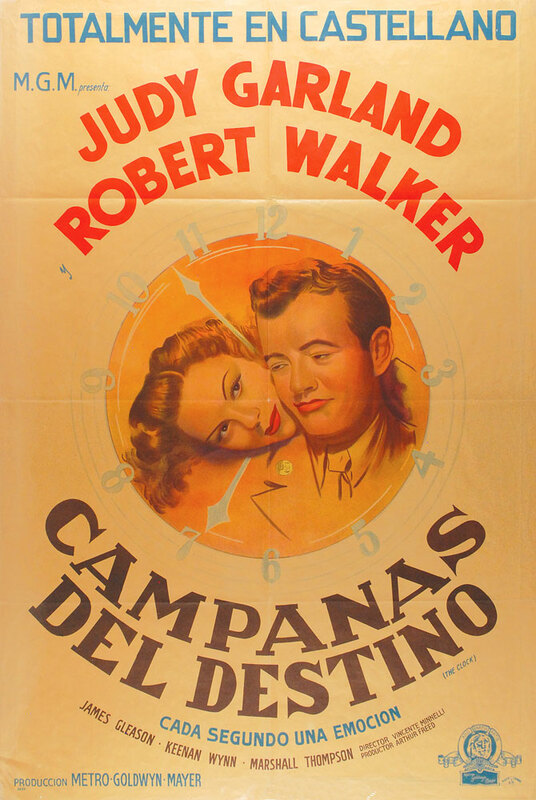 October 31, 1944: The Clock filming continued with scenes shot on the “Exterior Restaurant,” “B’way and 41st,” and “Exterior Another Restaurant” sets. Time called: 10 a.m. 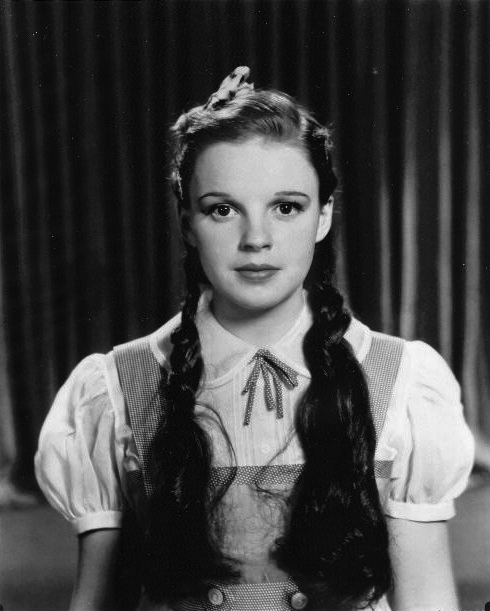 The assistant director’s notes state that “Judy Garland phoned Harry Poppe last night that she would not be on the set until about 2:00 this afternoon as she would be at the hospital with her mother who is undergoing an operation. 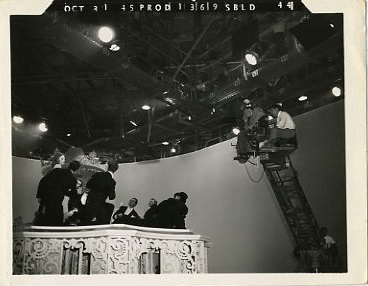 Arrived on set at 1:20.” Dismissed: 4:55 p.m.
October 31, 1945: Filming continued on the “Who” number for Till The Clouds Roll By on the “Interior Stairs” set. Time called: 2:30 p.m.; Judy arrived at 3:17 p.m.; dismissed: 3:45 p.m. It’s noted that Judy began rehearsals on the “Sunny” number on this date, although the two small production photos of the “Who?” filming are dated this day as well. 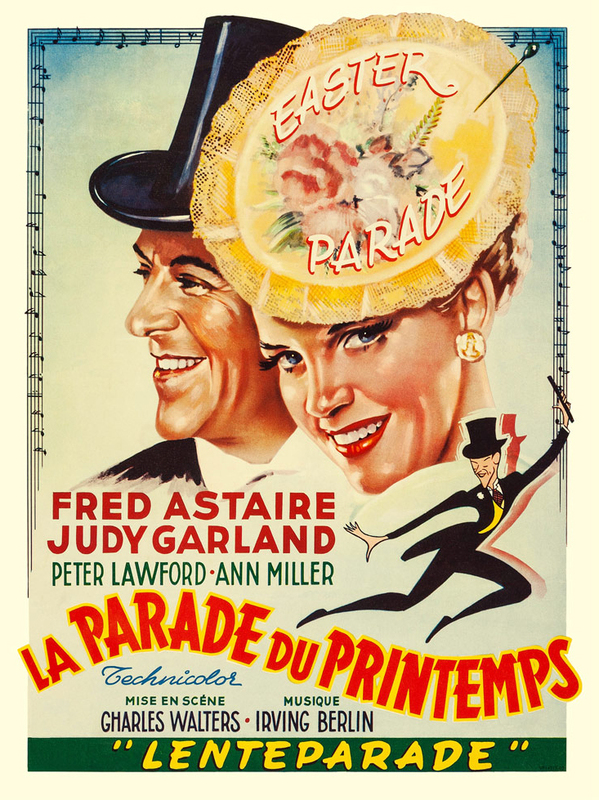 October 31, 1947: Judy was ill and did not work on Easter Parade. She was also sick the next day (November 1st). 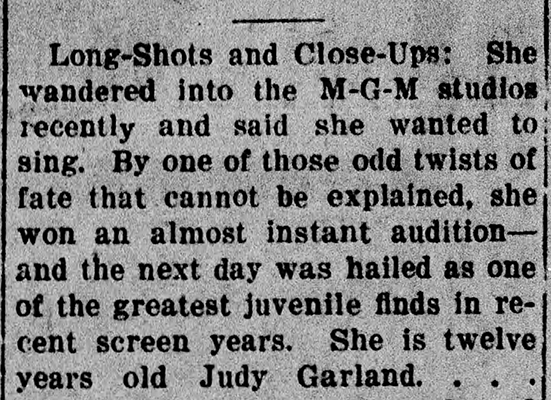 October 31, 1949: Judy received another “warning letter” from MGM because she had missed six out of the first twenty days of preproduction on Summer Stock. 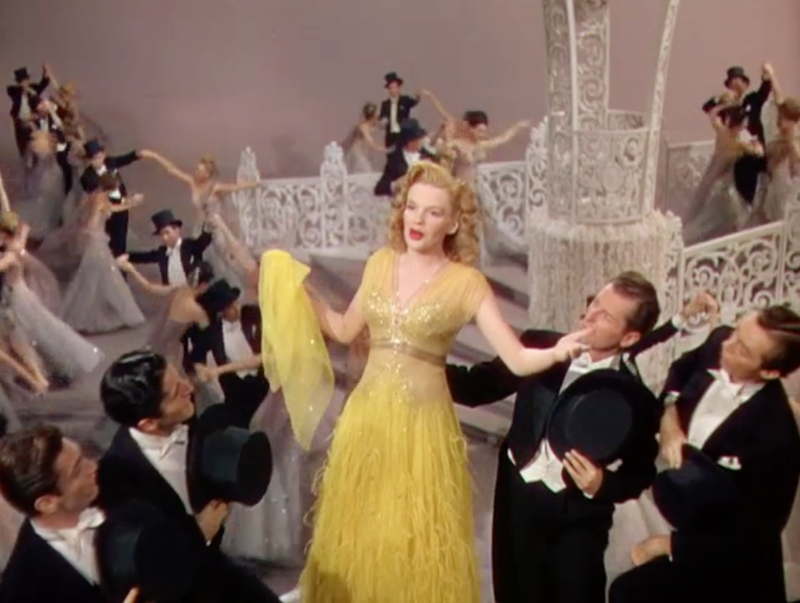 Later that afternoon, she spent ninety minutes with Louis B. Mayer and asked for a release from both the film and her MGM contract. 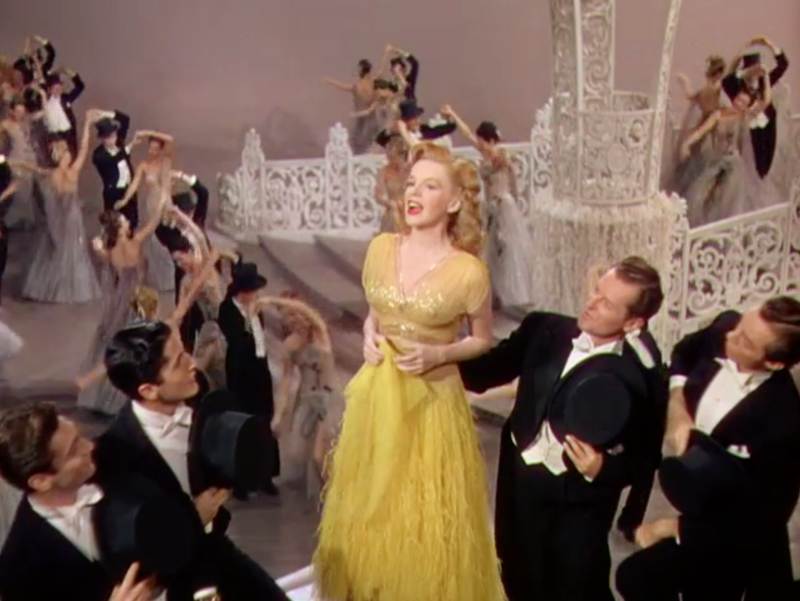 She wanted to maintain the health she had found during the summer in Boston. 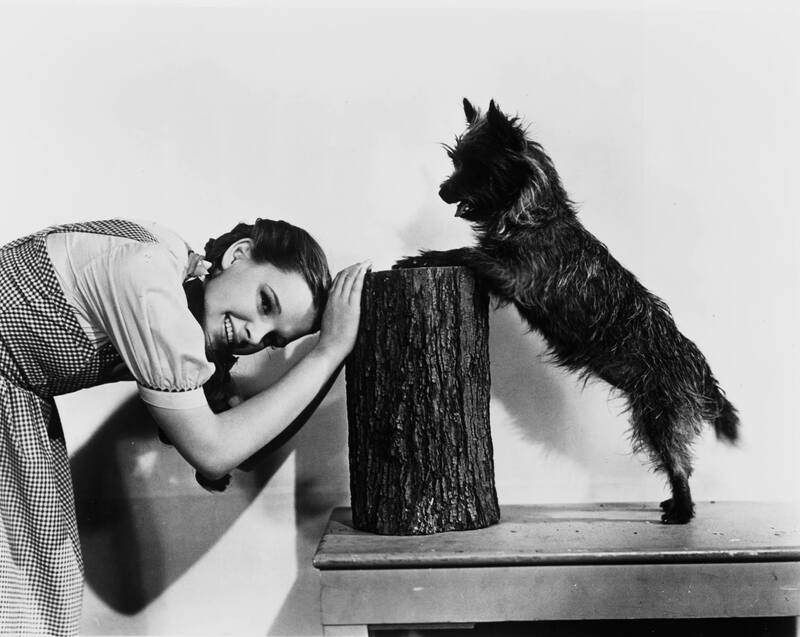 Unfortunately, Mayer talked her into finishing the film, placing her health second and the movie first. 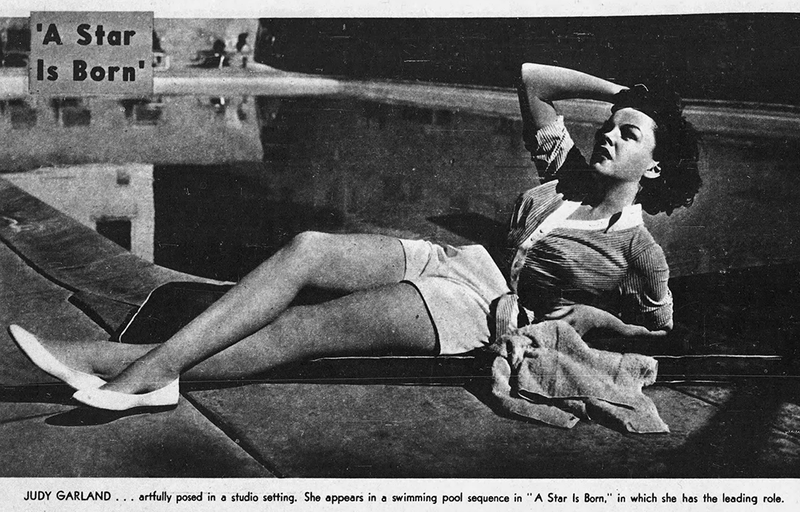 Photo: 1949 snapshot of Judy. 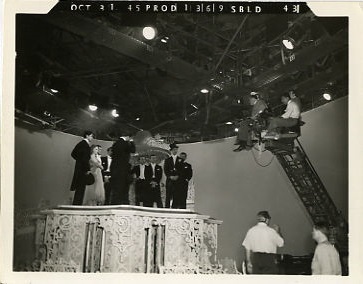 October 31, 1953: A Star Is Born continued filming on the “Interior Publicity Offices” and “Libby’s Office” sets. 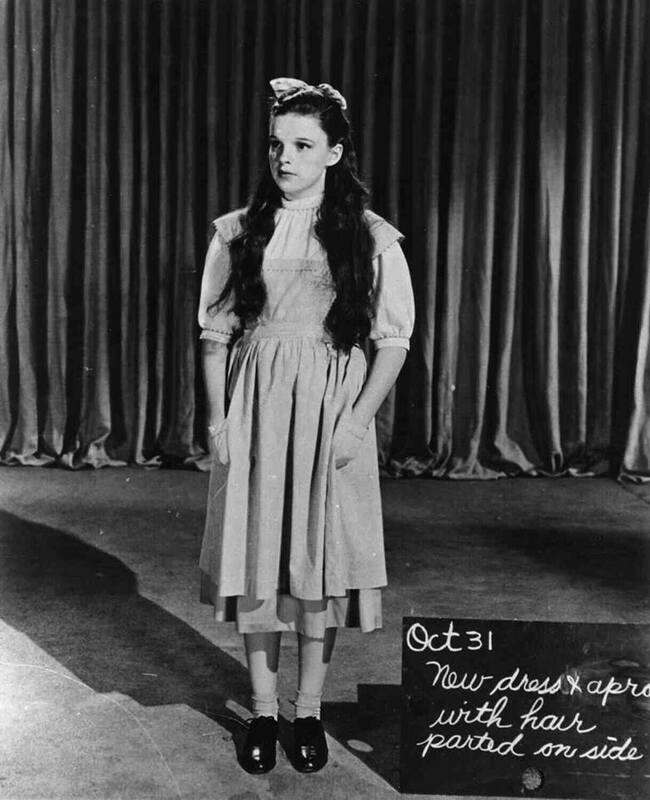 Time started: 10 a.m.; finished: 11 a.m. Judy then had an appointment to “record” from 1:30 to 2 p.m. It’s unknown what she recorded on this date. 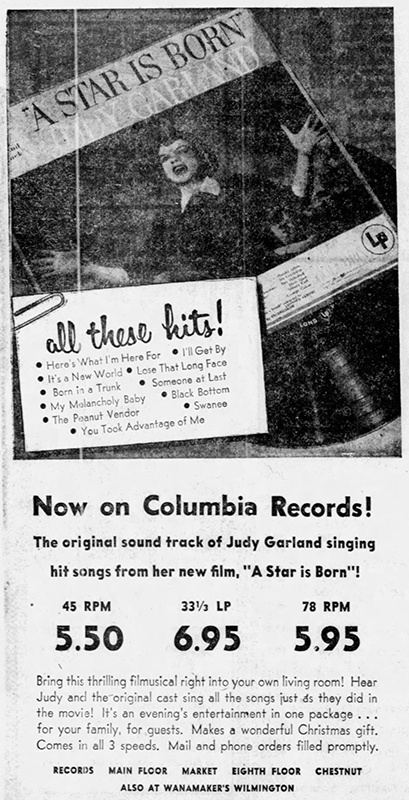 October 31, 1954: Here’s an ad for the soundtrack album of A Star Is Born. 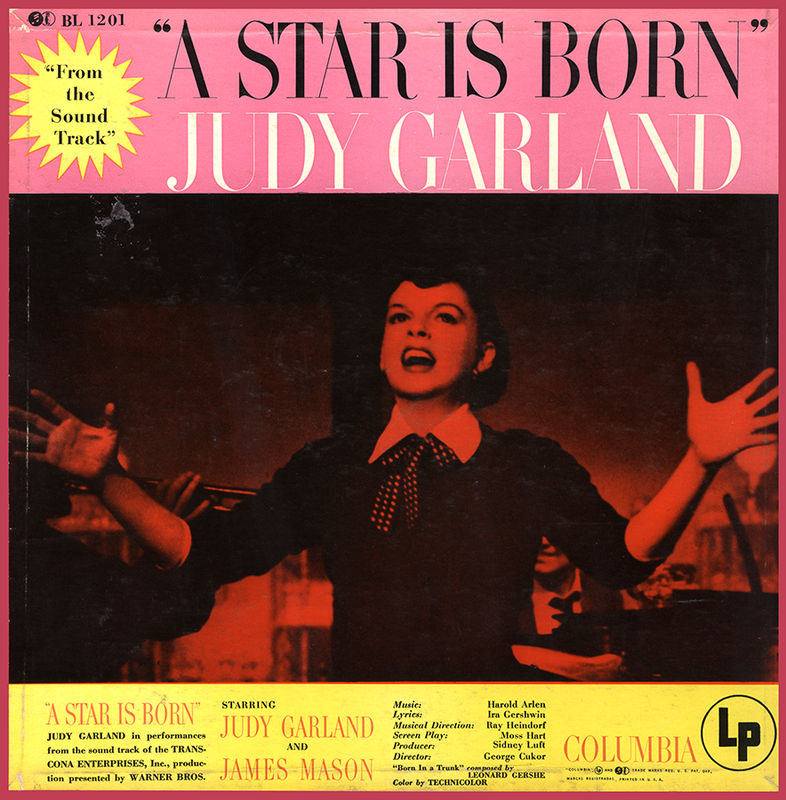 Check out The Judy Garland Online Discography’s A Star Is Born pages for details about the many releases of the soundtrack. 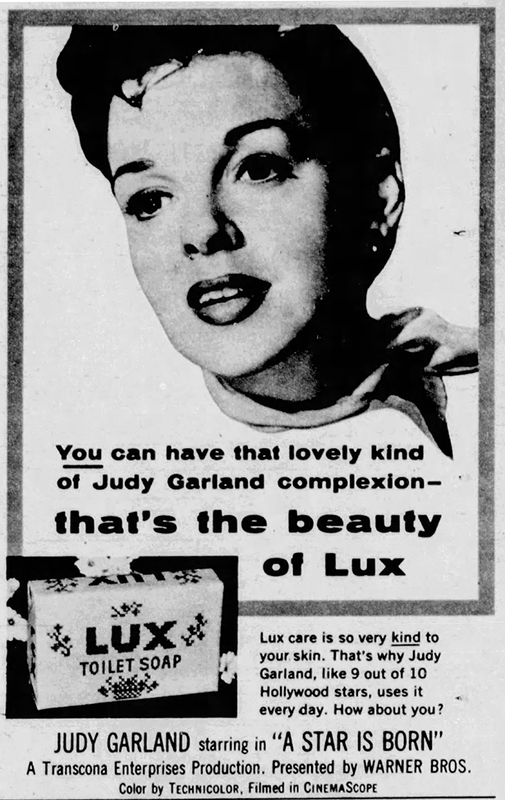 October 31, 1954: Judy sells Lux Soap, and A Star Is Born. is still a hit. 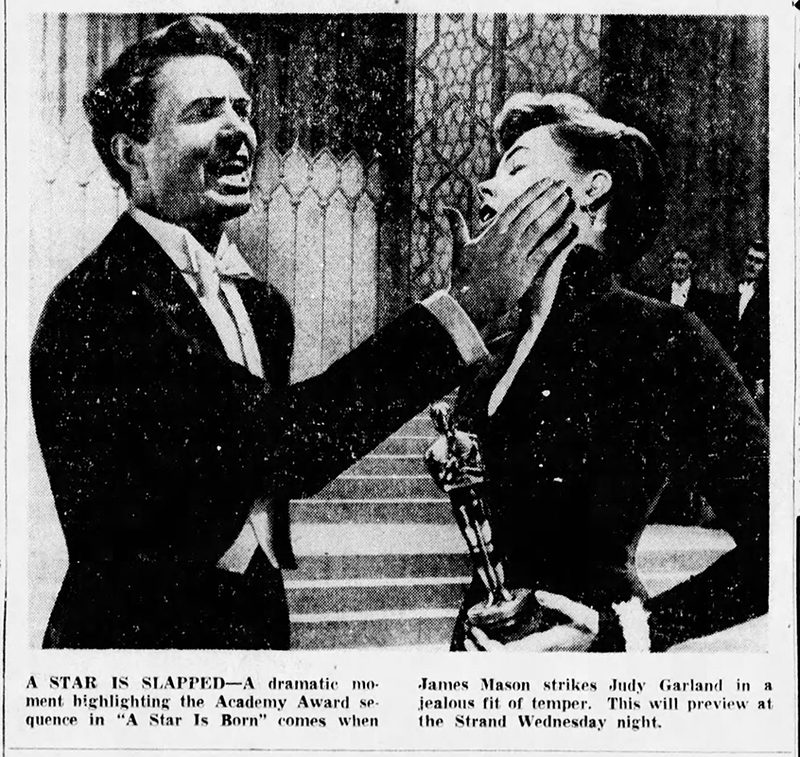 October 31, 1956: Judy was the Queen of the Palace. 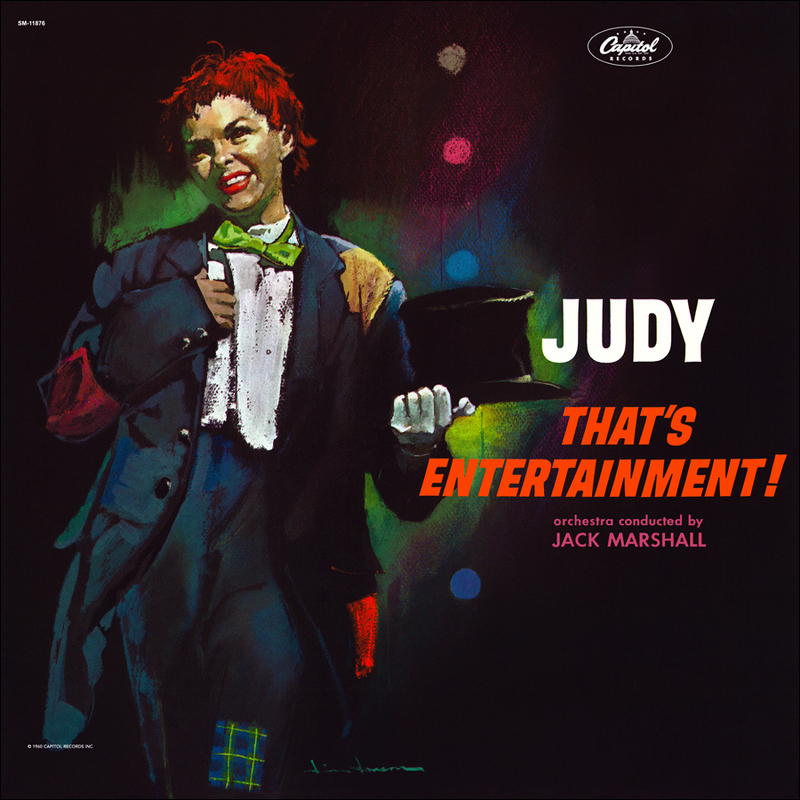 October 31, 1960: Capitol Records released Judy’s latest album, “Judy – That’s Entertainment!,” which is one of the best of all her Capitol albums. 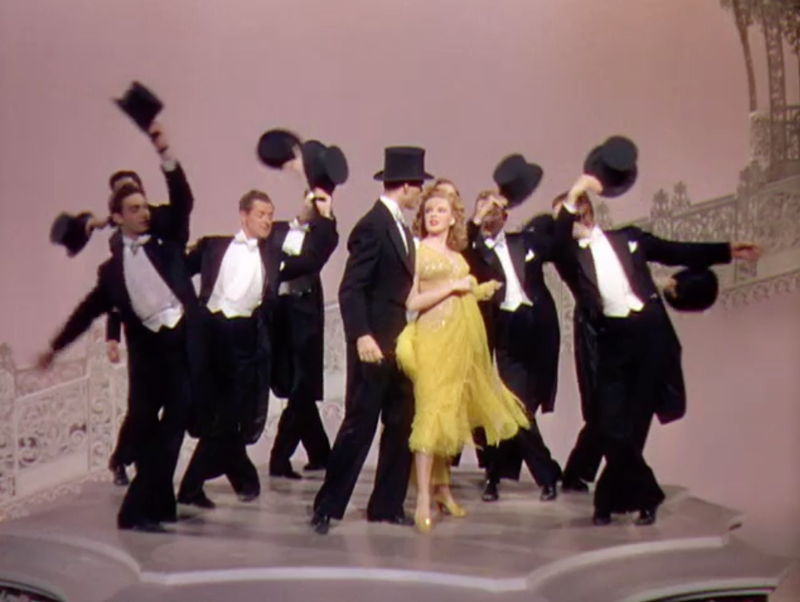 The LP premiered on CD in 1987. 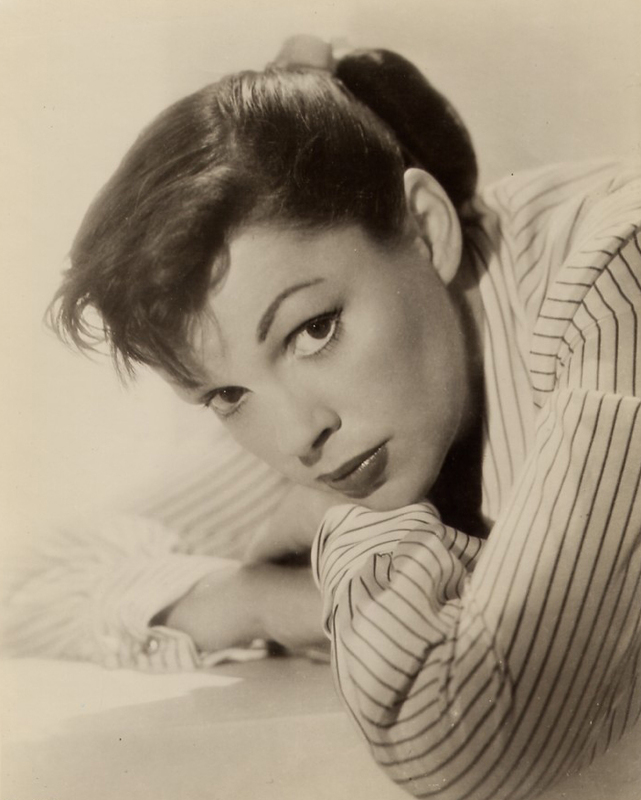 More about Judy’s Capitol recordings can be found at The Judy Garland Online Discography’s Capitol Records Pages. October 31, 1960: A photo of Judy from her recent appearance in Wiesbaden, Germany, at the “Koncert For Kennedy” (October 26) made the rounds.